Esta lectura en español (This reading in Spanish): Juego gratis de aventura con crimen, descargar. 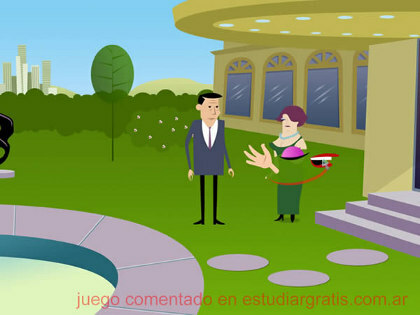 Free download vector adventure game. Good free starship game to download. Download funny game of penguins. Adventure game for free to download, adventure (solve a crime). Dirty Split, A very interesting game. This is a game with good 2D graphics, sort cartoony, interactive, also you can lead to a detective, which should to discover how ocurred a crime, -Reviews of game in Estudiargratis.net-. Sounds and voices are also well made. You move through different locations looking for clues and also dialoguing to reach conclusions. A very interesting game. The downloading has been tested and is about 200 MB, is played without an internet connection, so I have seen and tested is totally for free. Post: On the homepage there're different downloads depending on the language.